Organisers of one of the world’s largest computer and technology exhibitions have said the event will have a focus on touch enabled hardware and wearable computing this year. 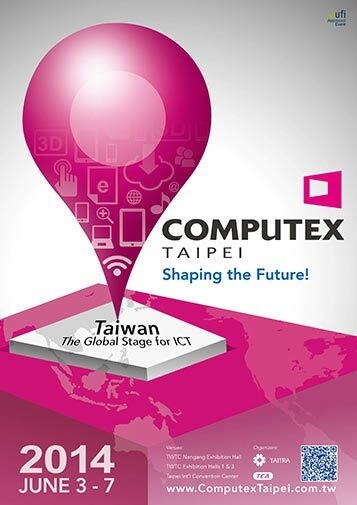 Computex 2014 is the 34th year of this ICT trade show, held in Taipei, Taiwan from 3rd June to 7th June inclusive. Every year the biggest names in tech hold back products that they have been itching to launch for weeks or even months to launch at Computex. The show takes place over 4 exhibition areas and often has a particular focus on tech concerning PCs and components. As mentioned in the intro paragraph this year touch technology and wearables are going to be under the spotlight. WantChinaTimes reports that the Taipei Computer Association calls the sector “one of the major trends in the information and communications industry”. We know lots of the biggest hitters in tech today are focussed upon trying to create a breakthrough must-own device in this category. 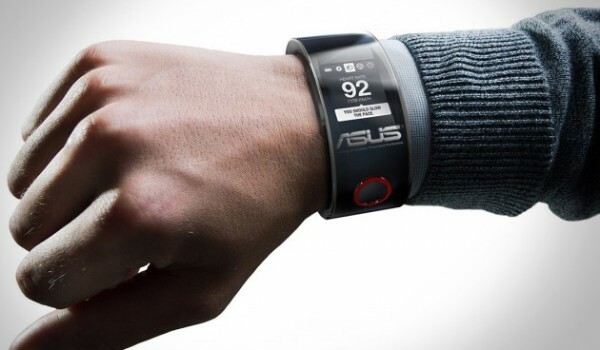 The industry’s biggest players including, Apple, Google, Intel and Microsoft are yet to show off any of their wearable efforts – perhaps some will break at Computex, or we might be waiting until CES 2015 in Las Vegas in January. Major name exhibitors this year include the following; Acer, AMD, ASUS, Ford, Gigabyte, Intel, Nvidia, Microsoft, Panasonic, SanDisk and Transcend. They will be among 1,700 exhibitors, visited by 130,000 tech enthusiasts. With the Computex show mere days away we expect to hear lots of juicy details of upcoming tech leaking out as well as the official announcements when the show is on. Keep watching Tech Assimilate for the best, most groundbreaking gadgets from the show.